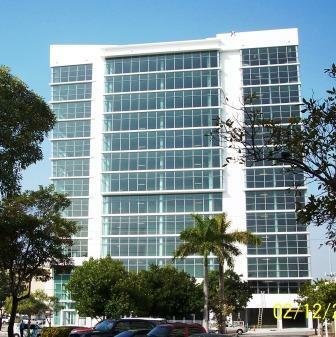 Valuation of Miami's first LEED-certified (green) office building, a thirteen-story, 254,206 square-foot retail / office condominium building. Valuation of 7-story, 47,500 square-foot Midtown office building. Valuation of Downtown Manhattan five- and two-story office / retail complex. 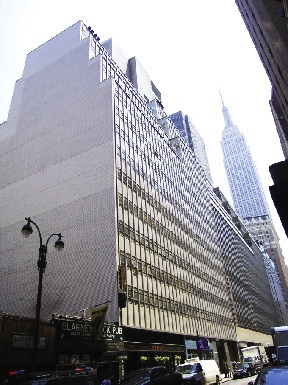 Limited partnership valuation for estate-tax litigation of 1,000,000 square-foot, 43-story, Times Square showroom building. Valuation was completed as of four separate dates and required lease analysis of approximately 300 tenants. Valuation of mixed-use eight-story, 238,000 square-foot office, retail building with garage and 50 residential condominium units. Valuation of Class “C” two-story, 71,333 square-foot office building and warehouse complex. 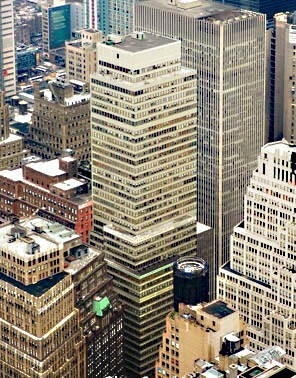 Valuation of 12-story, 57,000 square-foot Midtown office building. Limited partnership valuation for estate-tax litigation of 162,000 square-foot, 17-story, showroom building. 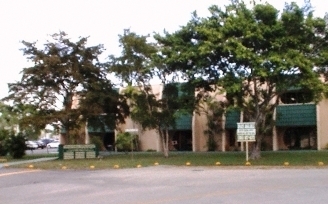 Valuation of 47,100 square-foot, 3-story medical office building and clinic. Determination of Value in Use of a 37,994 square-foot primary care health center. Determination of Value in Use of 13,500 square-foot primary care center. Determination of Value in Use of an 8,500 square-foot primary care health center. 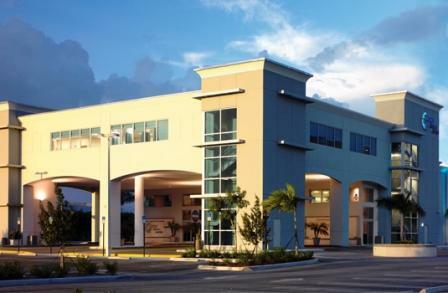 Valuation of Class ’A’ three-story, 52,121 square-foot medical / professional office building. Valuation of former hospital property currently single-tenant net leased as a 100-bed residential health care facility. Determination of Value in Use of 10,000 square-foot primary care center. 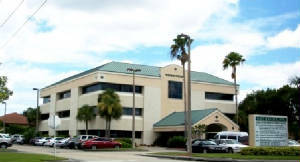 Valuation of two-story, 65,071 square-foot medical / professional office building. Determination of Value in Use of 19,700 square-foot freestanding outpatient surgery and primary care health clinic. Determination of Value in Use of 6,700 square-foot primary care health center. 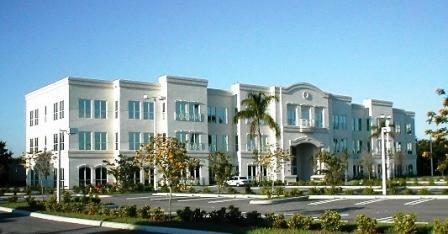 Valuation of two-story, 57,627 square-foot professional office building. 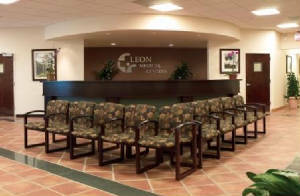 Determination of Value in Use of 12,000 square-foot primary care health center. Determination of Value in Use of 20,000 square-foot primary care health clinic.